The synovial tissue of the joint capsule may become inflamed, causing the release of degrading enzymes that break down the thickness of the joint fluid. 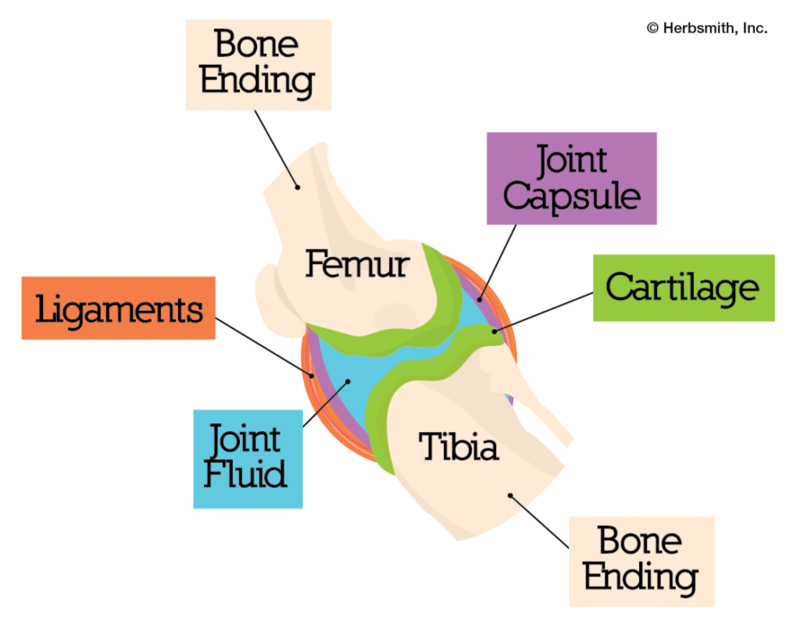 Thinner joint fluid equals less lubrication, which means bone endings won’t glide as smoothly. Joint cartilage can also break down, causing the surface to become rough. This creates firing of nerve endings or discomfort. When mechanical force comes into contact with a weakened joint, there is less to keep it protected. In worst cases, fractures could ensue. Once you (and your vet) can safely rule out any major injuries, take a look at your pet’s diet and nutrient intake. Being scavenger carnivores, dogs would normally obtain joint fluids from the cartilage and bones of their prey. Now that they are domesticated, their natural source of vital nutrients is missing (especially if they now live on a kibble diet. 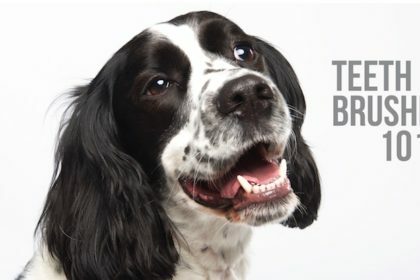 Kibble lacks many of the necessary nutrients needed to maintain optimal health – switching to a raw diet can help!). 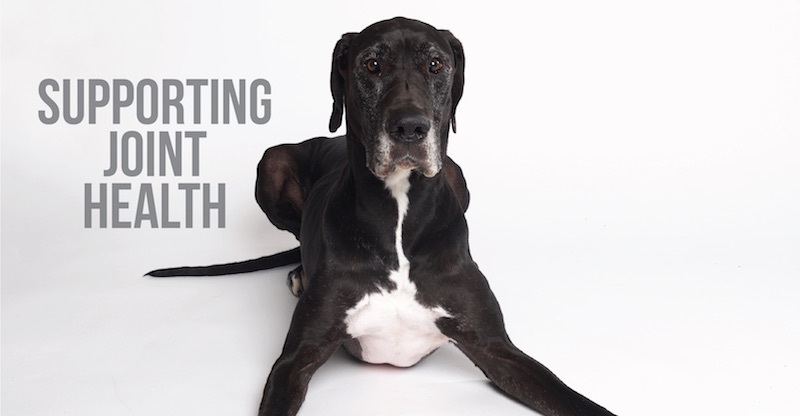 Dogs who remain on a dry food diet will need an alternate source for these joint fluid in order to support the proper function of their joints. 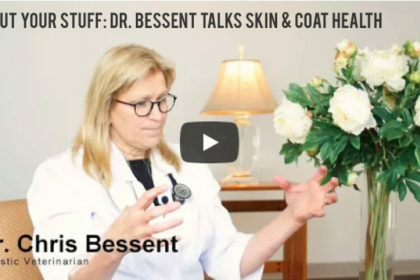 Glucosamine, chondroitin, and hyaluronic acid are common joint supplements found on the market (see below for a brief overview of these three supplements). While these supplements are beneficial for your pet, a very small amount of the joint fluid components is actually absorbed into the body. Additionally, most of these supplements only work on a daily basis. 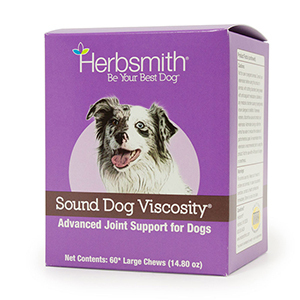 For example, when ingested, glucosamine will automatically start working to thicken joint fluid. However, hydrolyzing enzymes also enter the scene and break down the fluid, a natural (but also completely counter-active) bodily response. The next day, the same thing will happen: glucosamine will thicken, enzymes will break down. 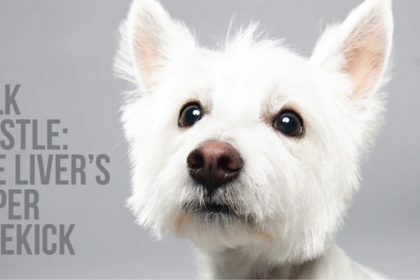 The amount of glucosamine given to an animal every day is important. 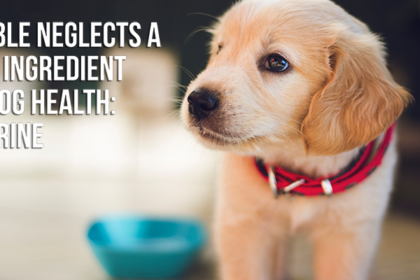 Animals need a certain amount to reach levels in which the supplement becomes therapeutic (ie – properly supporting joint health). 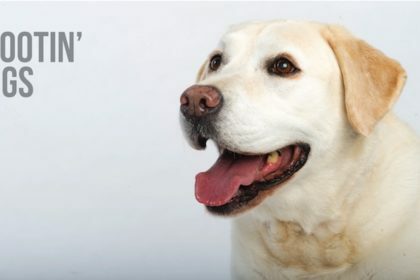 Of course, any amount of glucosamine is better than none at all, but to truly help your dog’s joints, there is a right amount to give daily (see below). Critical evaluation of supplements is completely up to the educated consumer. Presently, there are no legal distinctions between the mere presence of a substance and an adequate amount of a substance in a product. It is up to the informed pet owner to determine (and demand!) an adequate level of a substance to cause the intended effect. 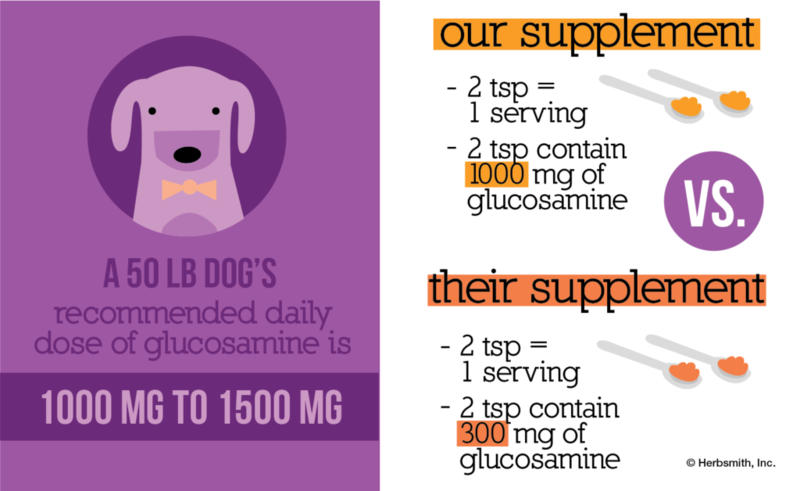 A 50-lb dog requires 1500mg of glucosamine a day to maintain the thickness and viscosity of joint fluid. 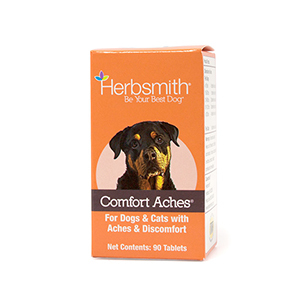 A leading hip & joint product contains 300mg of glucosamine per 6-oz bag. 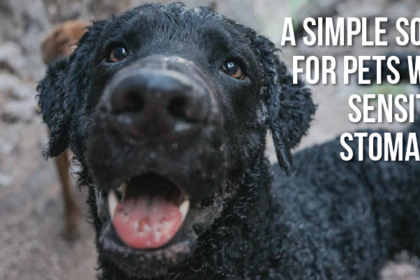 When doing the math, that 50-lb dog would need to eat FIVE, 6-oz bags a day to reach a level that would benefit his joint fluid. Simply because there is the presence of glucosamine in the product, the company can legally advertise it on the label. However, it does not actually have nearly enough glucosamine to be considered a useful joint supplement. In contrast, a high-quality joint supplement would have the recommended 1500mg of glucosamine in the daily dose. The two things to calculate to compare joint supplement products are the amount of product needed daily to reach a therapeutic level and the price per day. 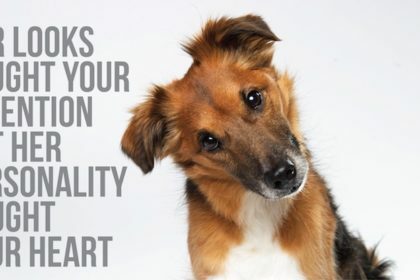 Do the math – be an advocate for your pet! 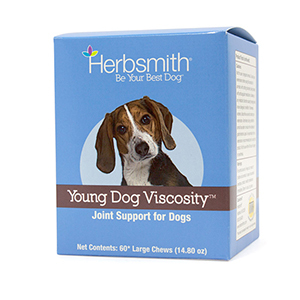 A glucosamine-based formula that aids in joint support by maintaining the normal viscosity of joint fluid. 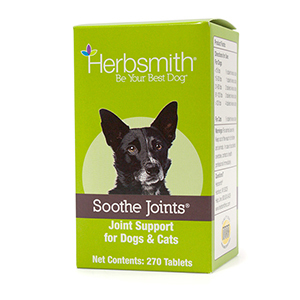 Contains Chondroitin, MSM, Hyaluronic Acid, and herbs to better address all aspects of joint support. 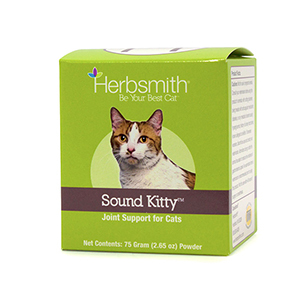 Assists in the maintenance of healthy joint capsules and in the preservation of thickened joint fluid. 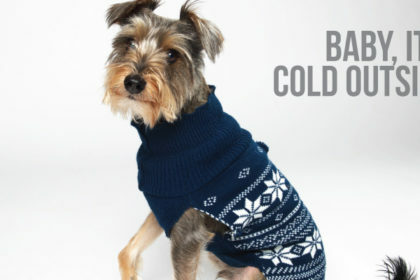 Useful for older dogs, especially during cold or damp weather. Maintains a healthy musculoskeletal system, even in the roughest of play. A unique combination of herbs with a gentle and harmonizing properties.